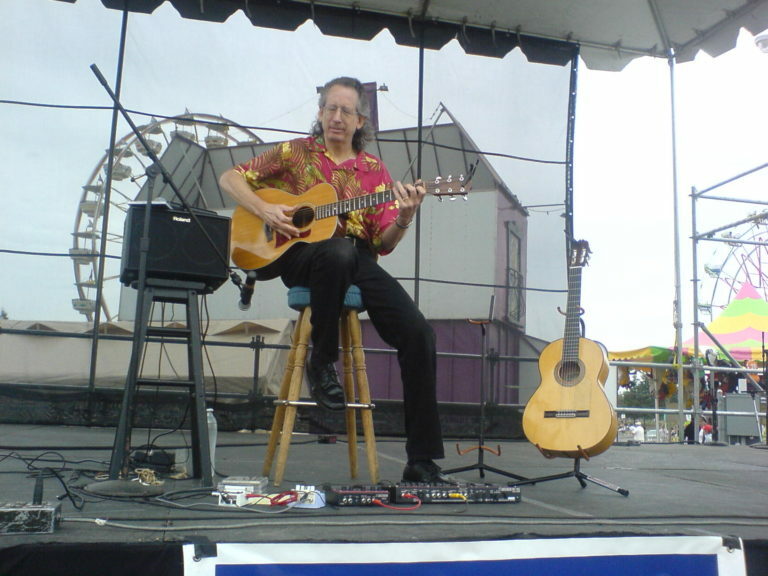 Michael McCabe will perform finger-style and plectrum acoustic guitar, classical to pop, flamenco, blues, and jazz instrumentals and some vocals. He will take song requests. McCabe uses a looper for an “on the spot” original musical creation.